Colin’s Dream Park Yard Sale This Weekend! 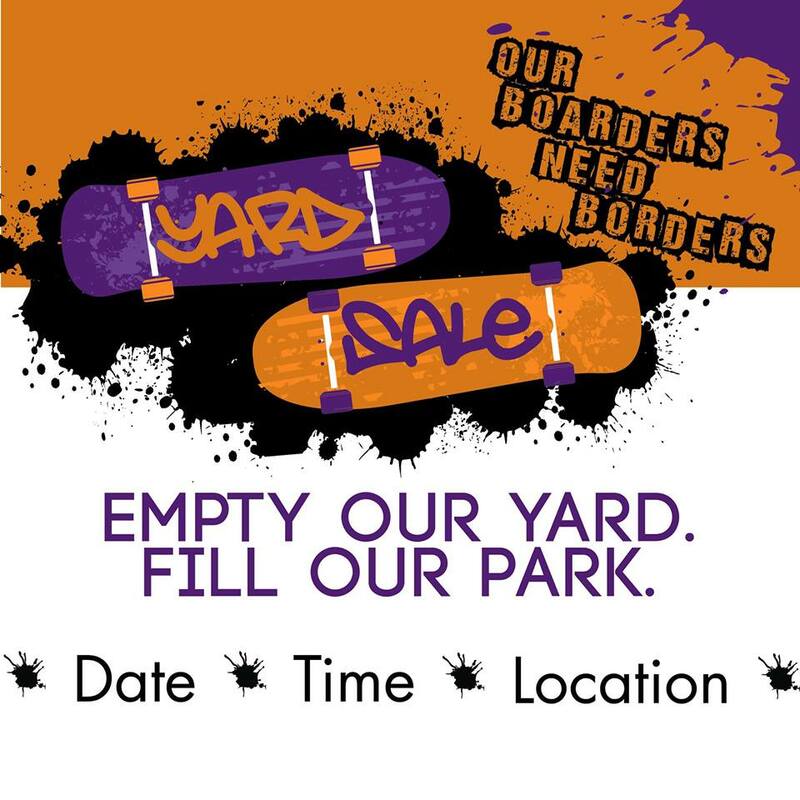 ALL items have been donated from the local community and ALL money raised will be used towards the building of an Orange City Skatepark! !